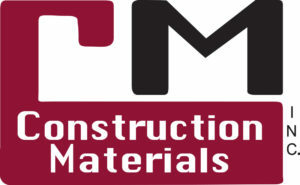 Construction Materials Inc. was founded in Montgomery, AL in 1968. 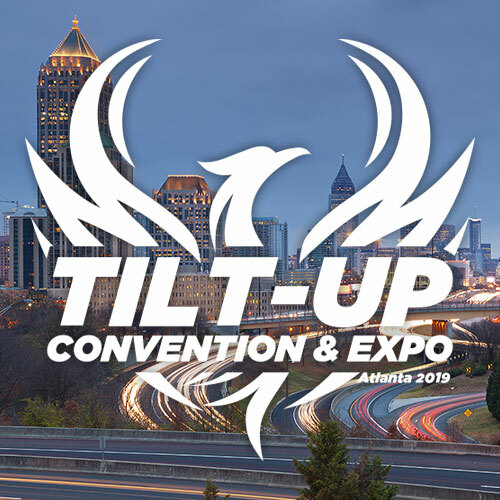 From the original location we have grown our locations, product offerings and service to become one of the largest building materials distributors in the nation. CM has always been family owned and operated and remains that way today. We have strived to provide the highest quality of Service and Solutions for the construction community for the last 50 years. Construction Materials now employs over 300 people and operates 17 branches in 6 states. 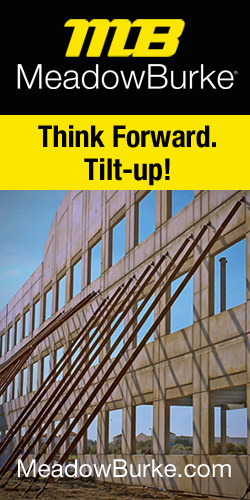 We provide products for Tilt-Up construction, concrete, masonry and waterproofing projects. We are proud to be a sustaining member of the TCA.